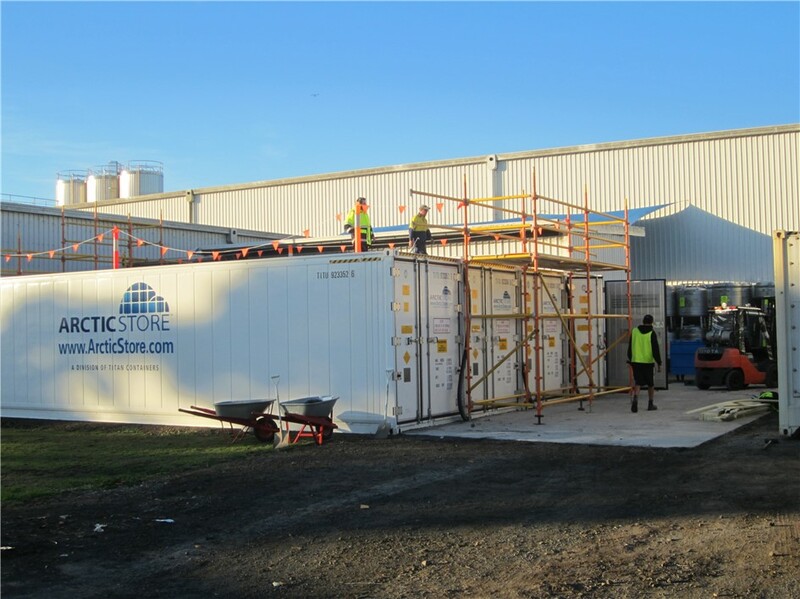 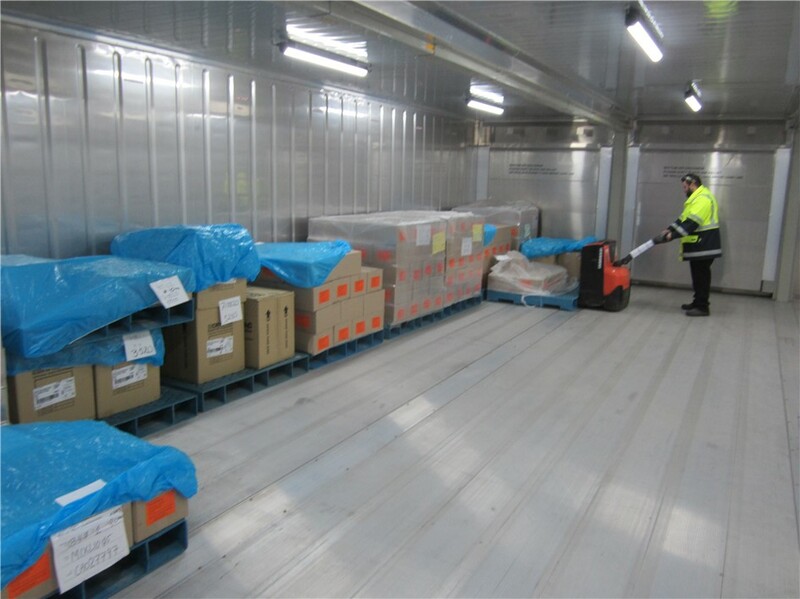 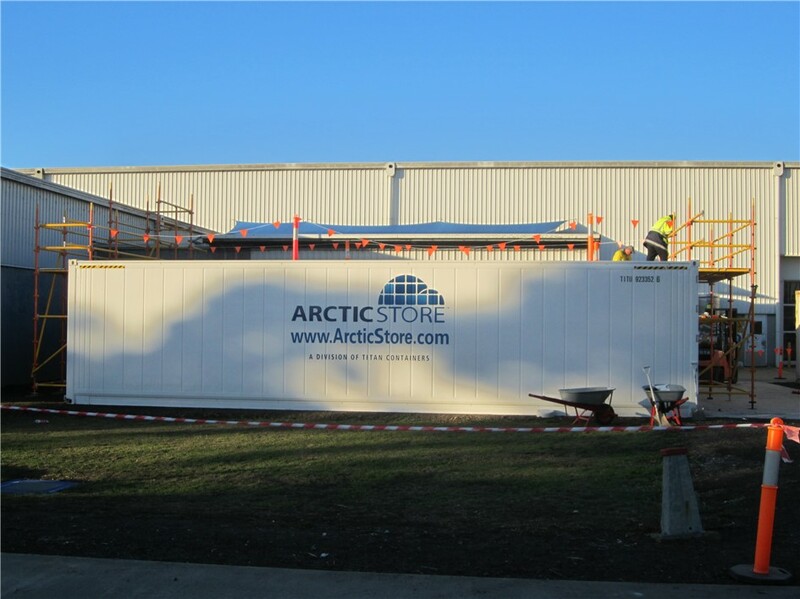 TITAN Containers Australia have been very busy installing another Arctic SuperStore in Melbourne. 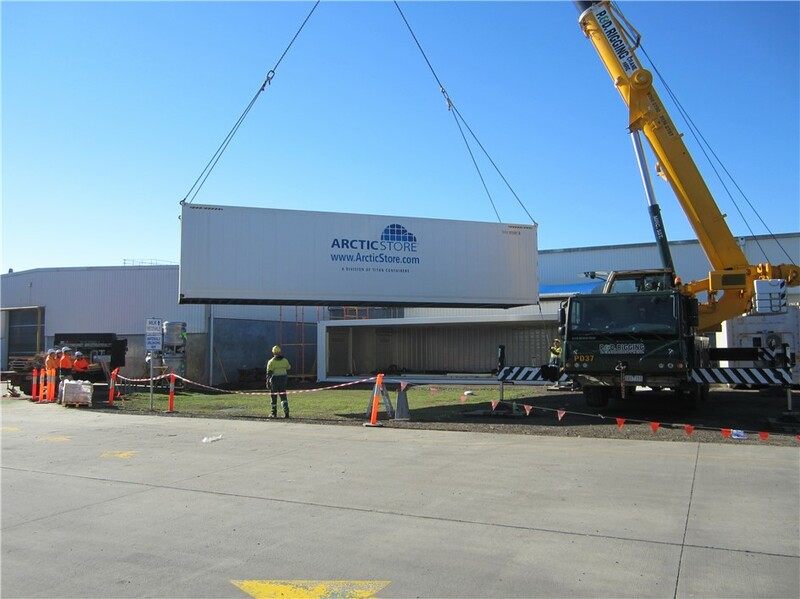 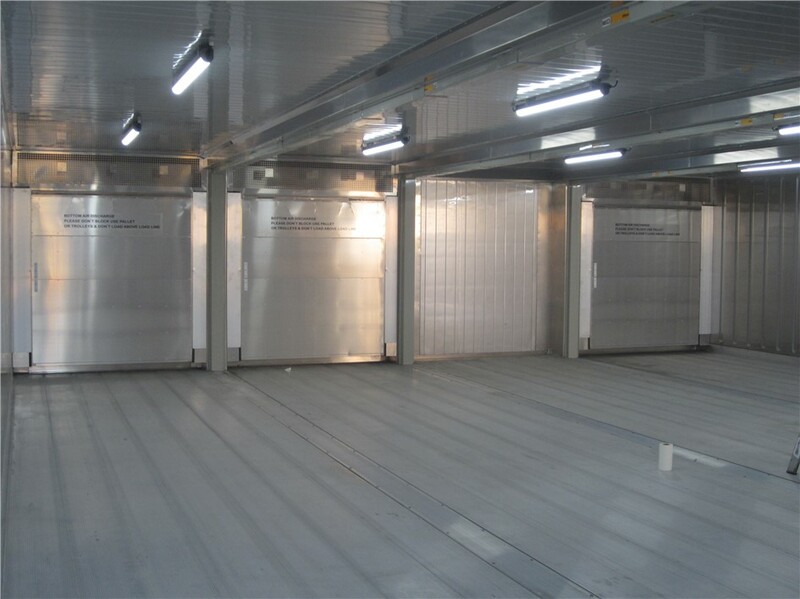 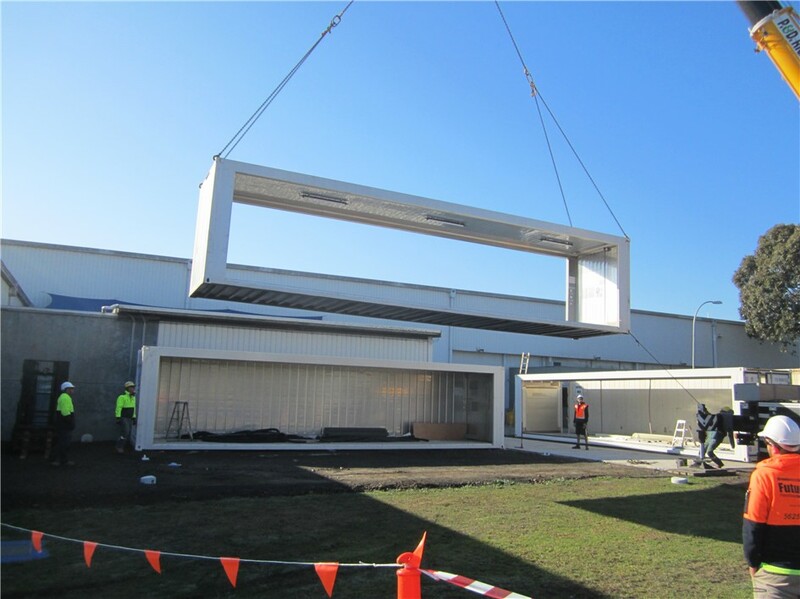 4 Bay 40' Arctic SuperStore has been installed at LD & D Australia located in Morwell. 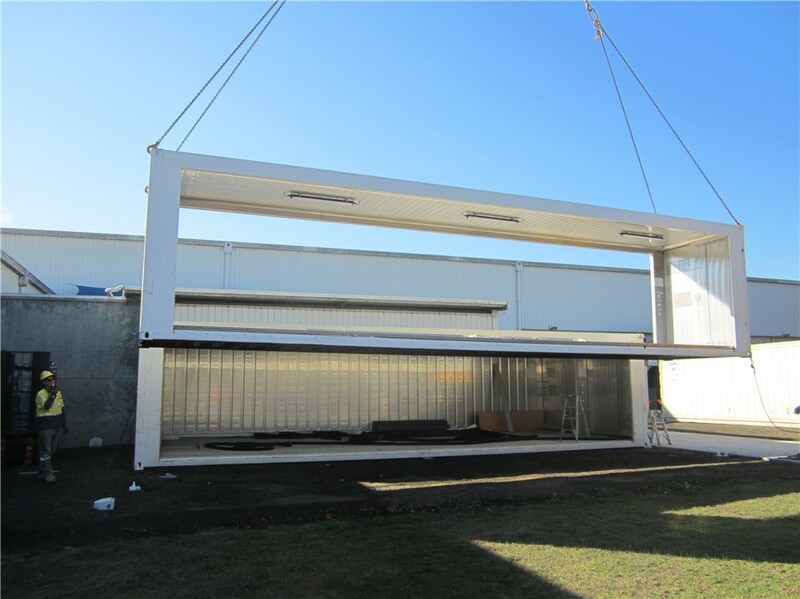 It was all hands on deck to complete this install which occured over the weekend.